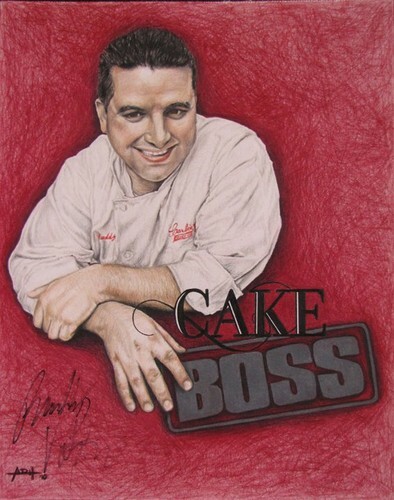 Cake Boss Colored Pencil Artwork. Custom Prismacolor Colored Pencil Drawing. **Selling for very much needed money for pasko for my children**. HD Wallpaper and background images in the Cake Boss club tagged: photo angela hannah. This Cake Boss photo might contain sign, poster, teksto, and pisara.